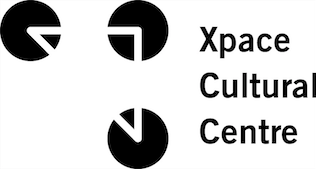 Xpace is pleased to present a workshop/ discussion with Peter Kingstone (Acting Visual/ Media Arts Officer at Toronto Arts Council). He will lead an informal discussion on what is needed for a grant, and will address specific questions on difficulties with translating work for a jury. 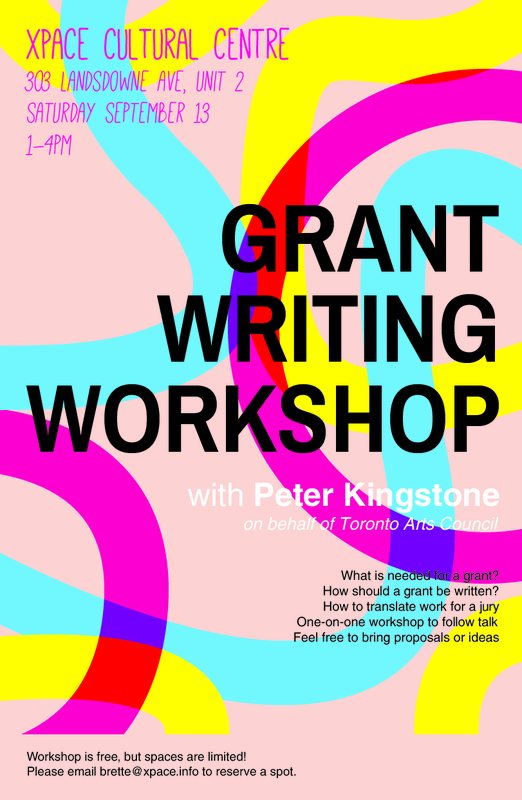 There will also be tips on how a grant should be written, highlighting things like storytelling, audience, history, and documentation. We will follow with one-on-one workshops, so feel free to bring a proposal or an idea for a project you are working on.